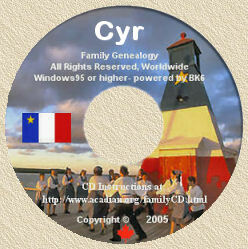 Acadian Genealogy Homepage; Chansons de Noel Acadiennes-Francaises! [Once the song is finished, close your browser window to return here. I am very grateful to gau[email protected] for allowing me to link to his wonderful site, for the benefit of my Acadian-Cajun cousins.